There is only one day of voting left! Our eco partner Project AWARE Foundation is powering ocean heroes into action with the Ocean Action Project. The finalists are in and now the power is in your hands. Your vote could be the difference between idea and action. Cast your vote by 1st September 2012. 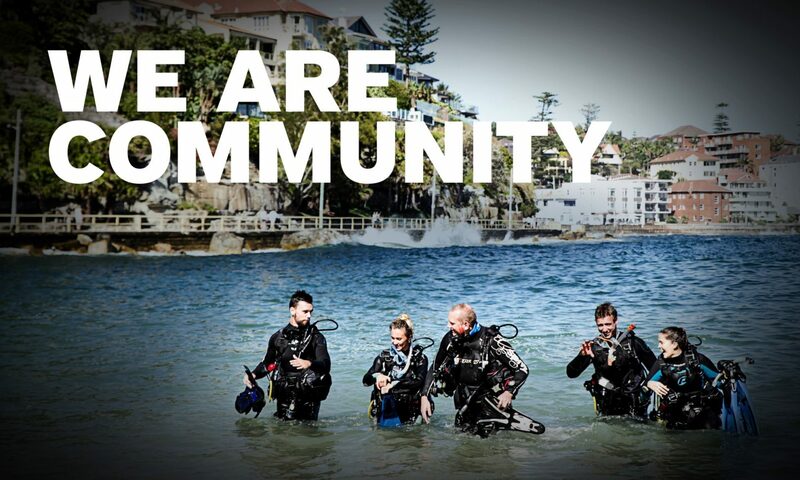 This is a great opportunity for PADI pros to get involved and ensure projects in your region are well supported.